Do you hate the idea of being watched while you online even though you aren’t doing anything wrong or illegal? Do you want to browse the web knowing that your true identity and location will never be disclosed to third parties? 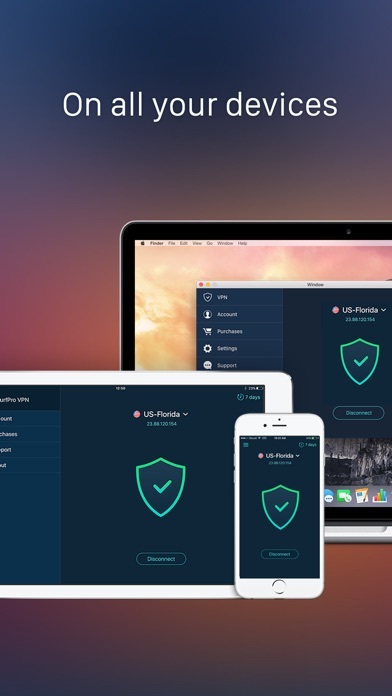 If you answered “yes” to any of these questions, you need SurfPro VPN, a powerful online anonymity tool for your Mac, iPhone or iPad. 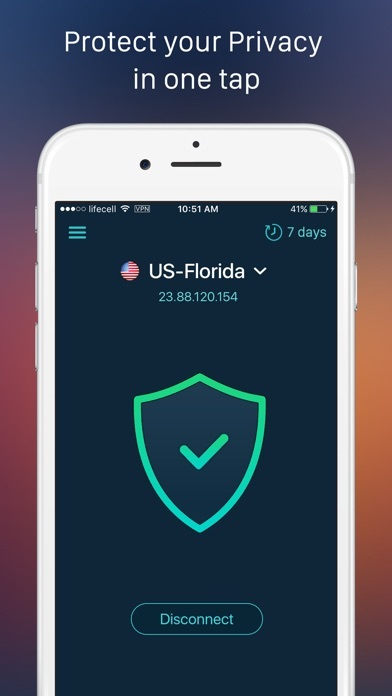 Supporting hundreds of proxies worldwide, it will ensure fast and secure access to any site, no matter where you are. Personal IP with monthly billing cycle for $14.99. The setting of your personal IP could take up to 72 hours. We will inform you by email once your personal IP is ready for use. - Your account will be charged for renewal for the amount of your current subscription within 24-hours prior to the end of the current period. 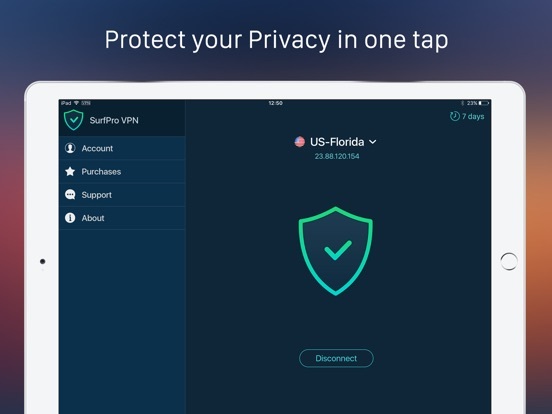 Thanks for using SurfPro VPN. 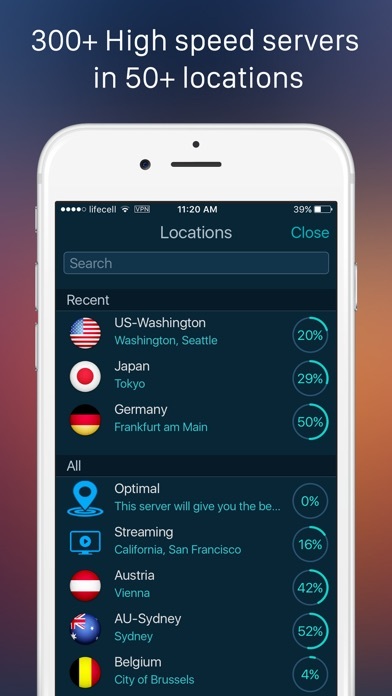 Love the app? Rate it! 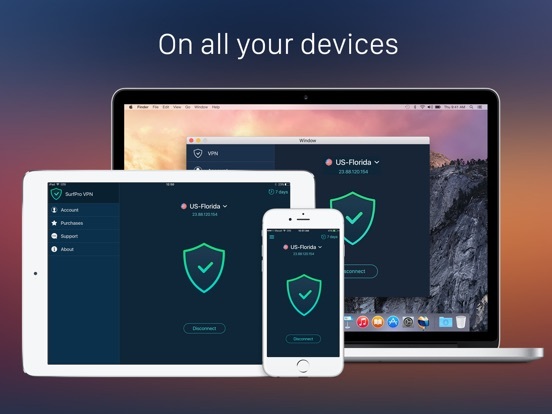 Your feedback helps us to make SurfPro VPN even better.